Where Do Experts Say Home Prices Are Going? Are homes for sale from Cincinnati to West Chester appreciating in value? Cincinnati real estate continues to appreciate in value, however some of our neighborhoods will rise in value at a slower pace than during the crazy days in 2005-2006. The national perspective that values will rise is based on a variety of things and the people at Keeping Current Matters always do a great job of explaining the market. 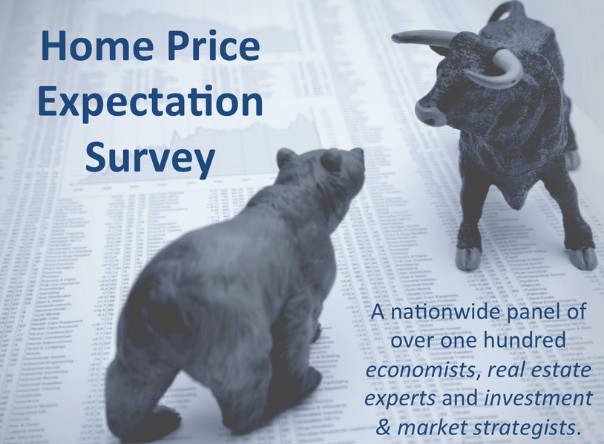 In the latest Home Expectation Survey, Pulsenomics surveyed a nationwide panel of over 100 economists, real estate experts and investment & market strategists, to find out their prediction for home prices through 2018. We wanted to make sure we updated our members with the visuals that you have become accustomed as soon as they were available. If we look at Average Annual Appreciation since 1987 we can see that we are still in a recovery after the housing bubble burst in May of 2007. 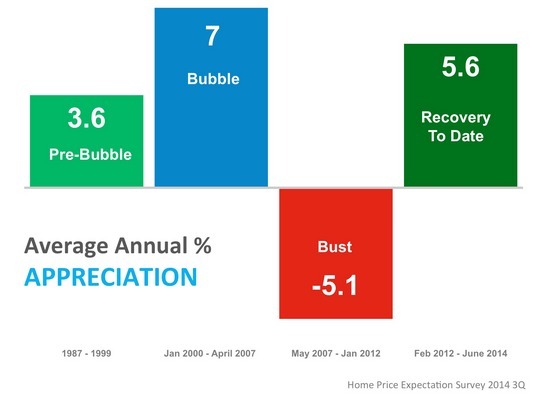 As we return to a more normal market, the experts are predicting that appreciation will slow over the next 5 years. Here is the breakdown of the Projected Mean Percentage Appreciation. 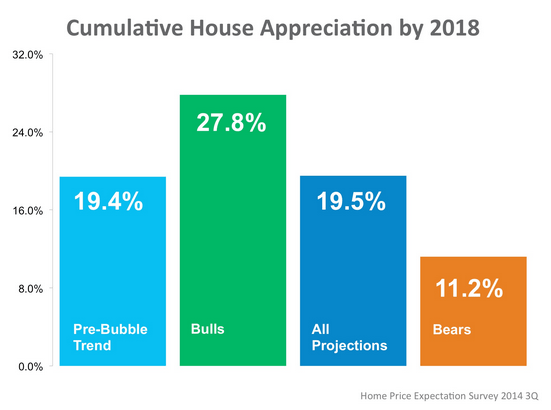 As you can see from the chart below, the most optimistic bulls of the group are predicting Cumulative House Appreciations of 27.8%, while even the bears of the group are still predicting an 11.2% appreciation by 2018. 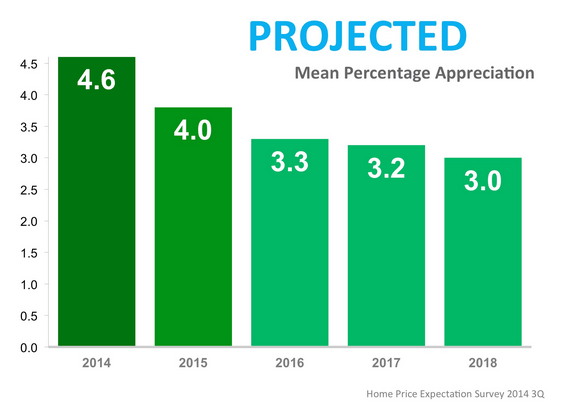 We believe that the Home Price Expectation Survey is a fair depiction of what the future holds for the housing market, and will continue to report on their findings as they become available. Details about the rate of appreciation for your greater Cincinnati neighborhood -call or email.